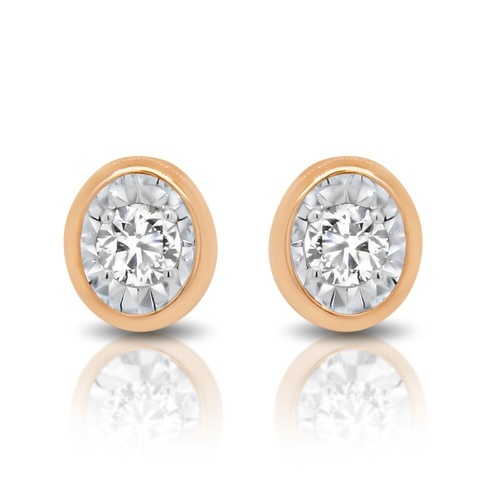 A pair of 9ct rose gold classic oval shape diamond stud earrings. 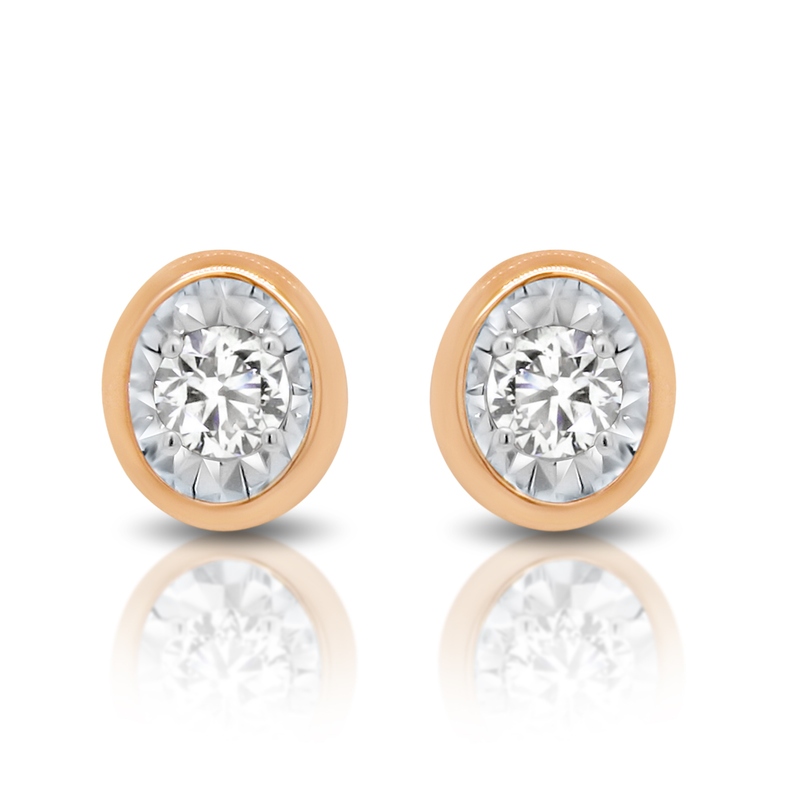 The earrings are each illusion set with a gorgeous round brilliant cut diamond. 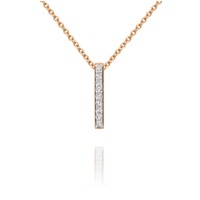 A delicate rose gold bezel surround the centre stones creating a beautiful contrast.